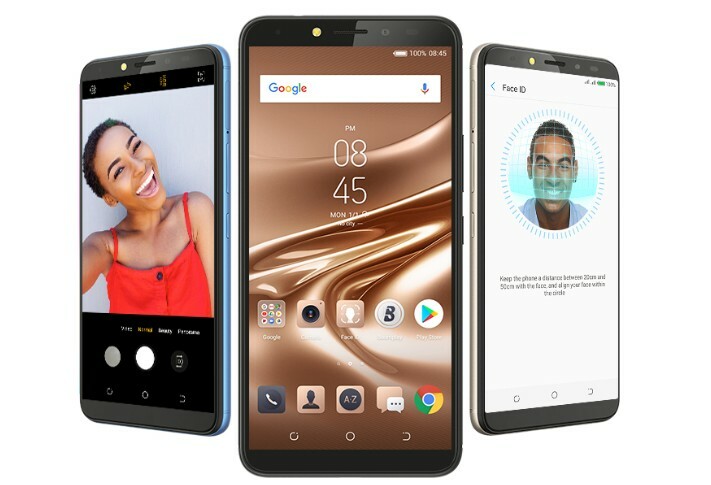 Tecno just added a new smartphone to its arsenal of devices and it’s selling point is a classic 5000mAh battery that can last up to 96 hours. Pouvoir is actually hard to pronounce in an English accent because it’s a French word that means Power, and if you belong to team heavy duty batteries, this device might just be what you are looking for. This looks like an upgrade to the popular Tecno L9 Plus.